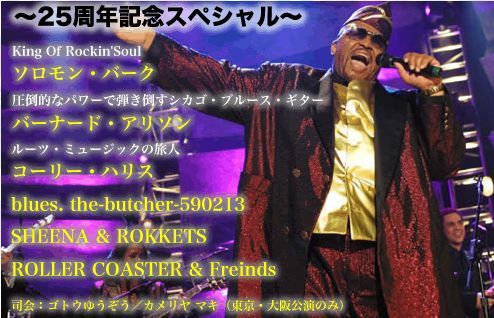 Long Tall Sally (Little Richard)	のっぽのサリー -watch! 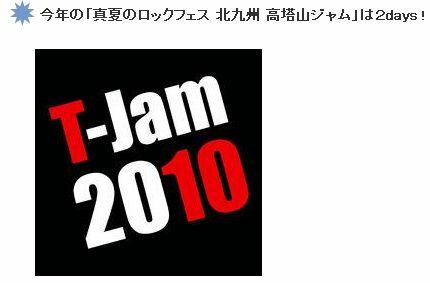 at YOUTUBE!!! 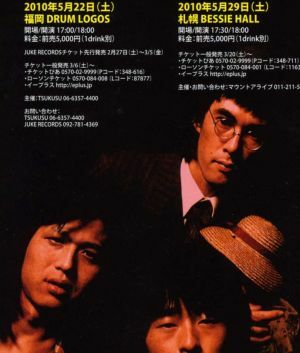 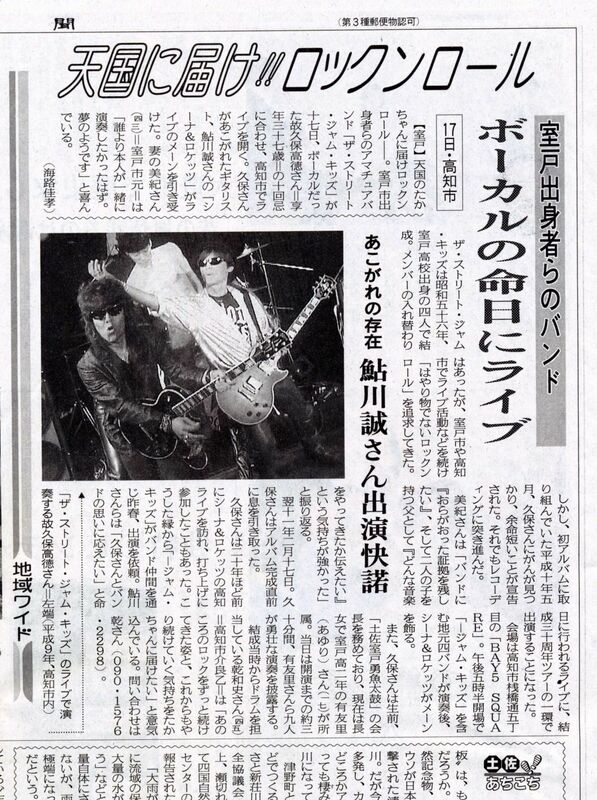 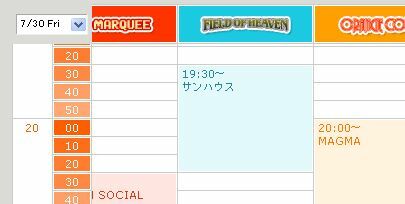 ENCORE With CHAR, 近田春夫 and ! 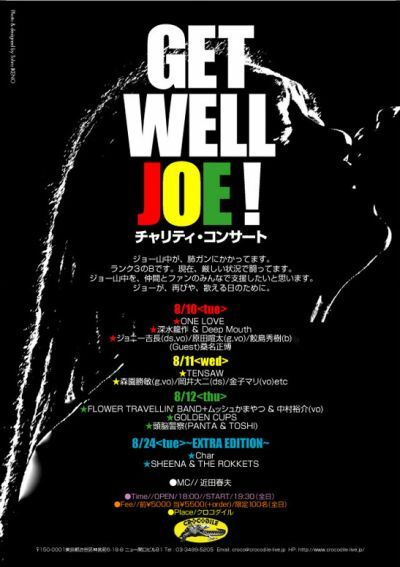 ジョー山中 !!! 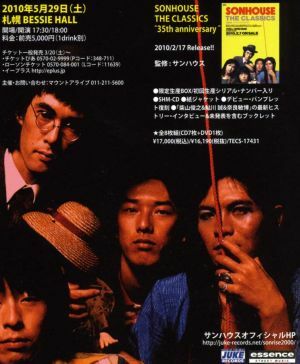 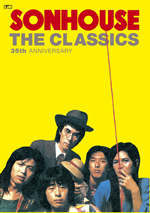 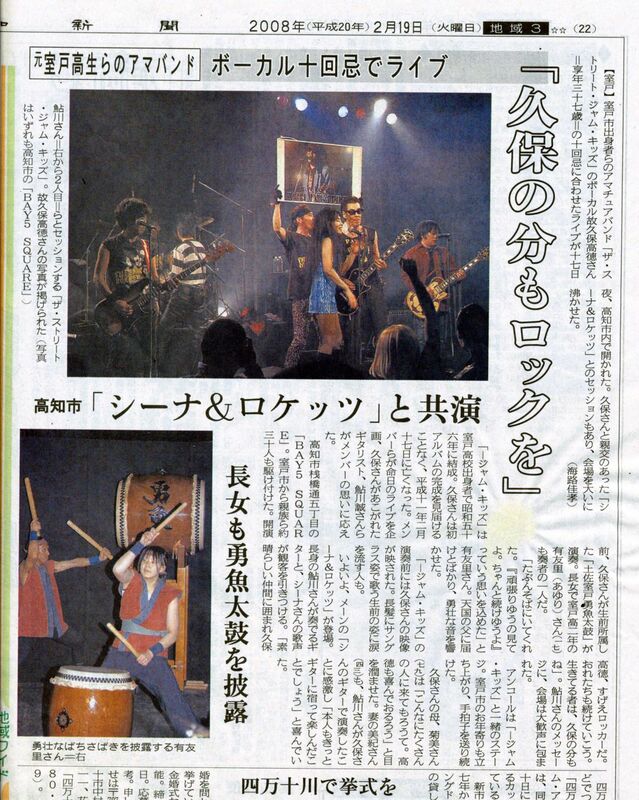 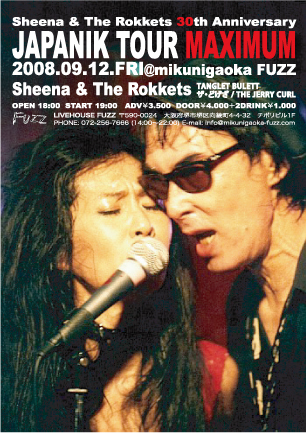 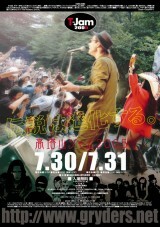 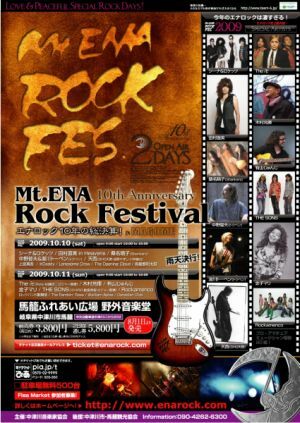 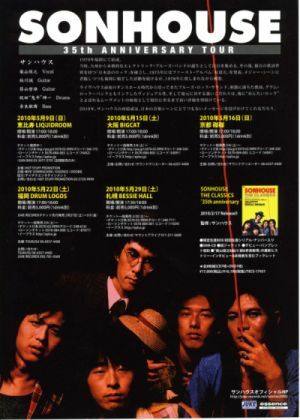 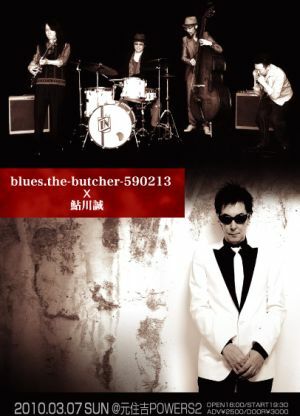 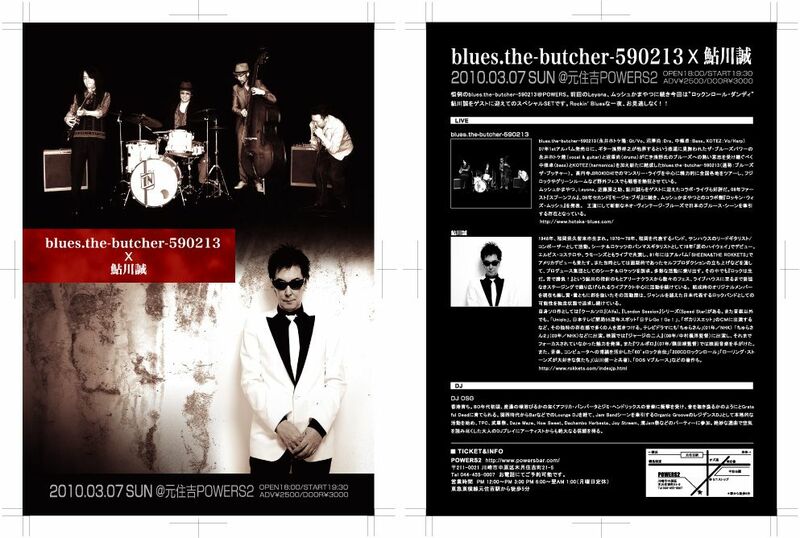 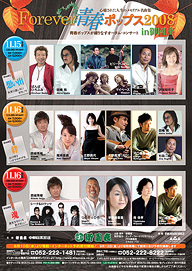 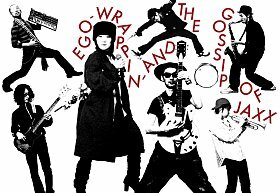 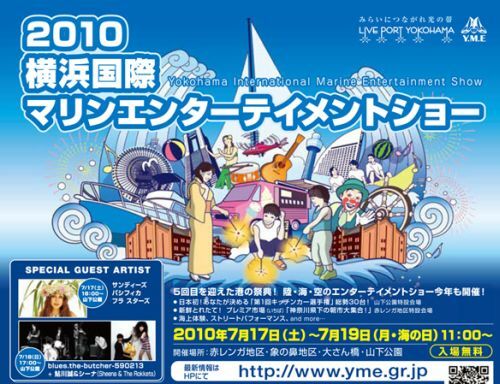 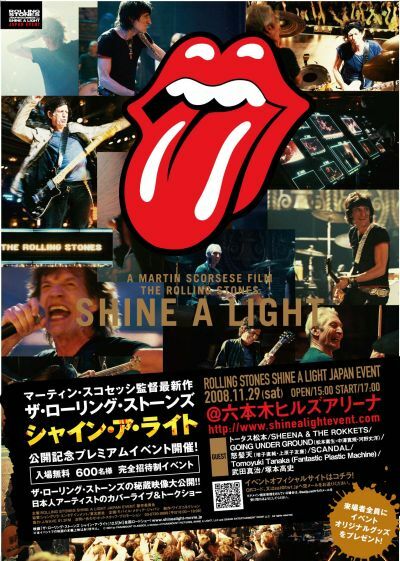 サンハウス・DVD/CD "金輪祭" 2010/07/28 ON SALE!! 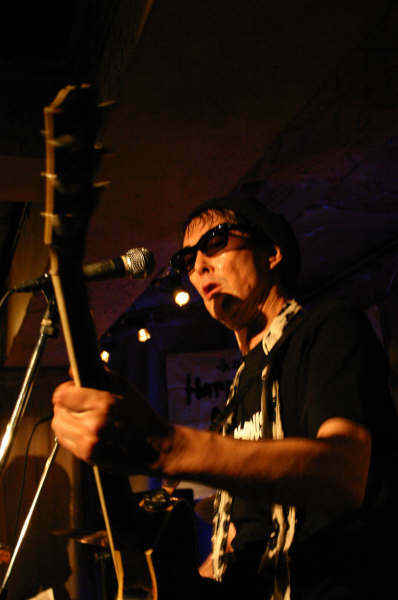 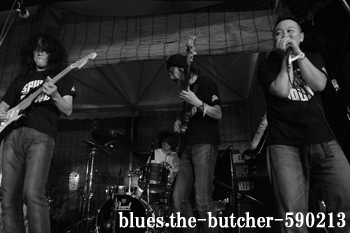 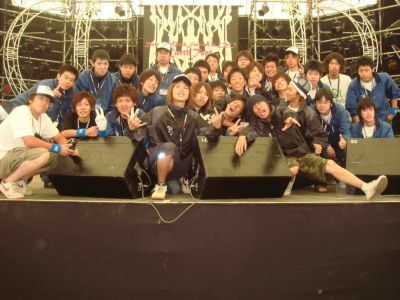 We Gotta PIX from ARIGA MIKIO, Thanks!!! 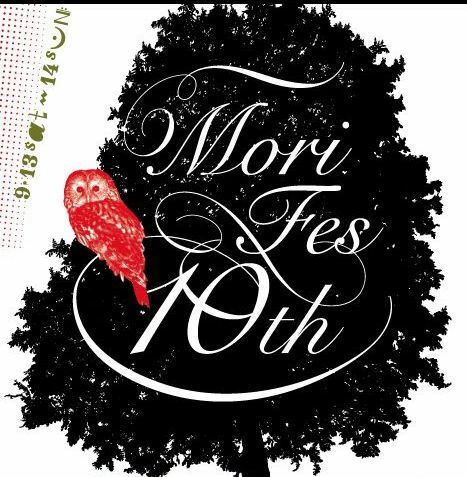 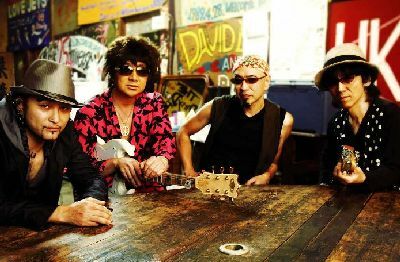 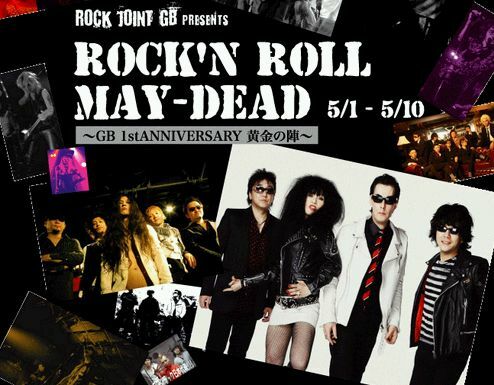 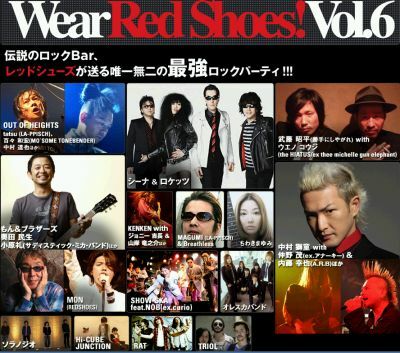 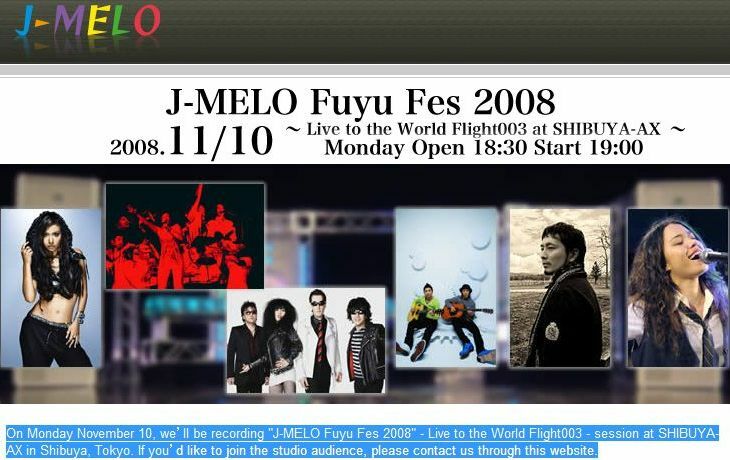 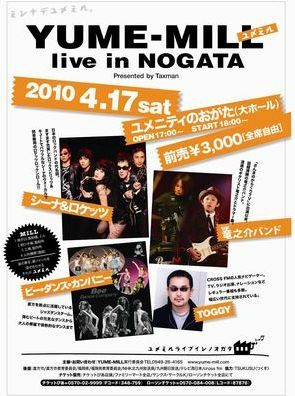 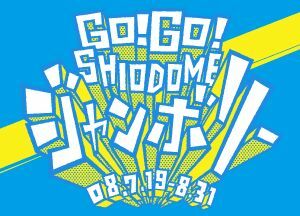 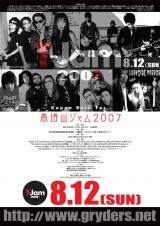 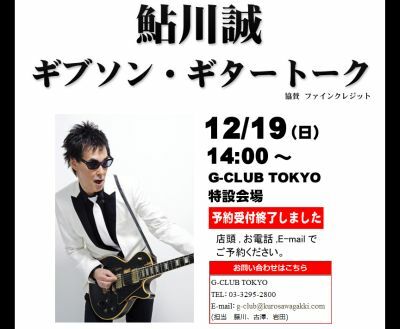 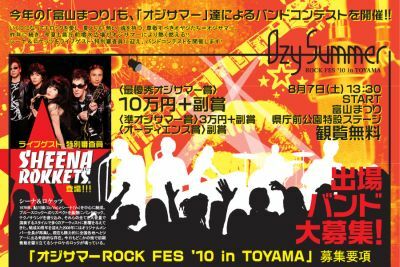 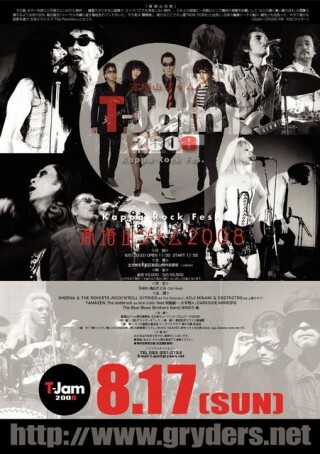 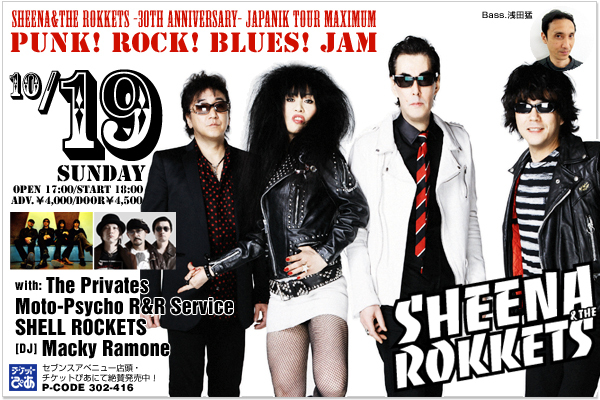 郡山CLUB#9 10th ANNIVERSARY SPECIAL LIVE!! 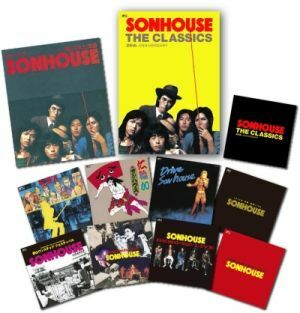 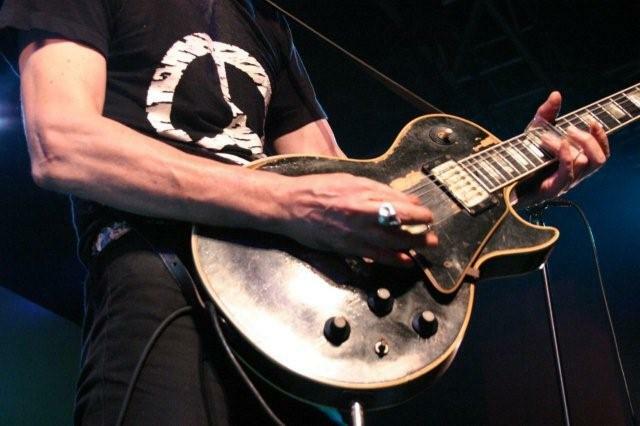 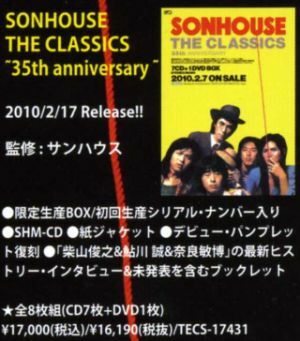 SONHOUSE 35th ANNIVERSARY BOX-SET Released!! 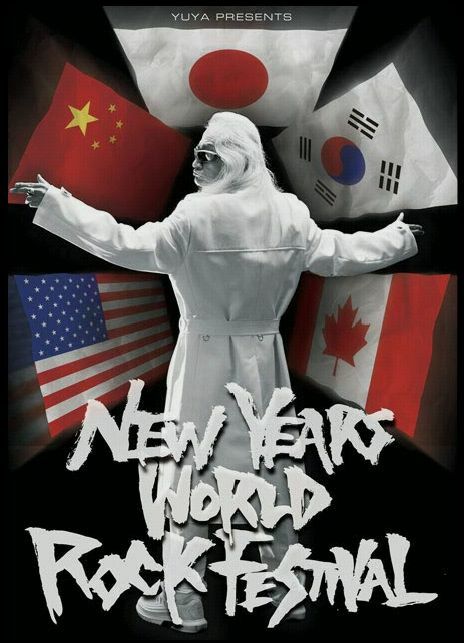 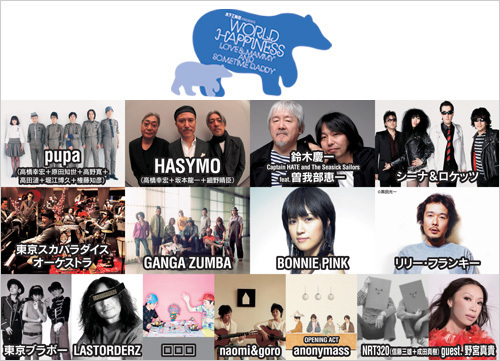 DeeJay Yoshida's SPIN THE WORLD!!! 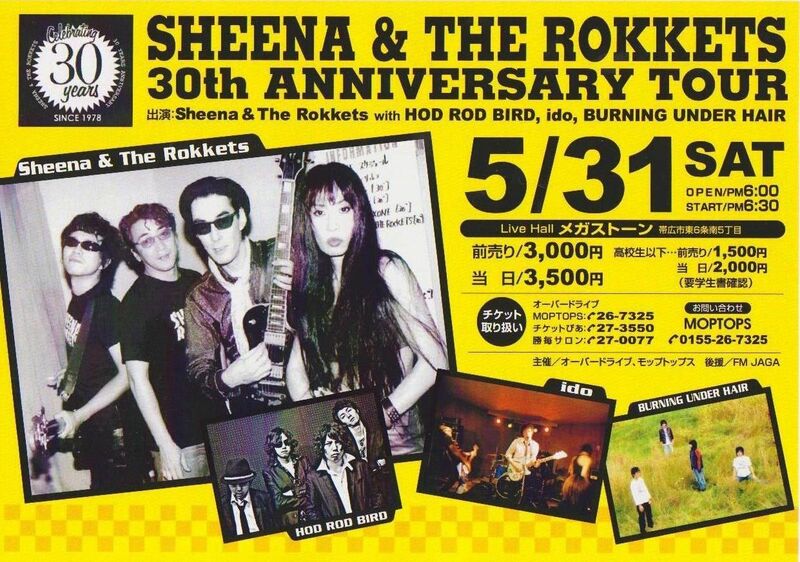 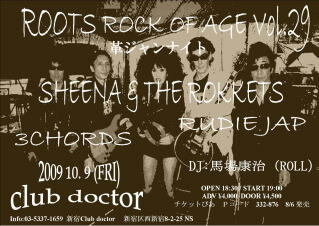 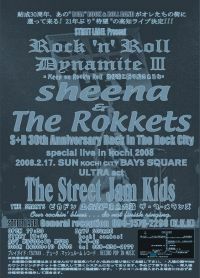 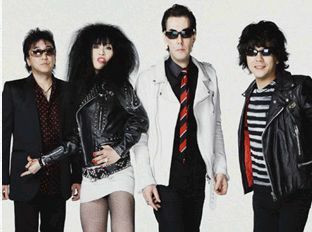 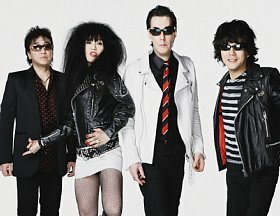 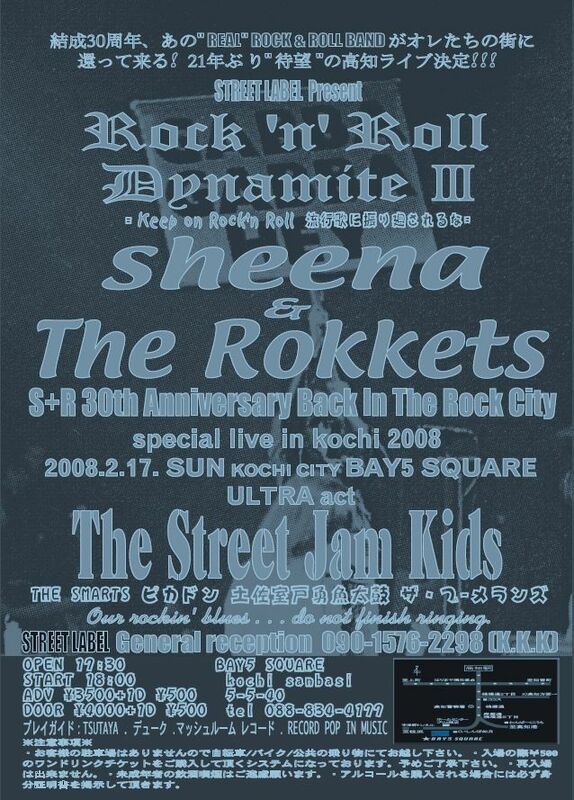 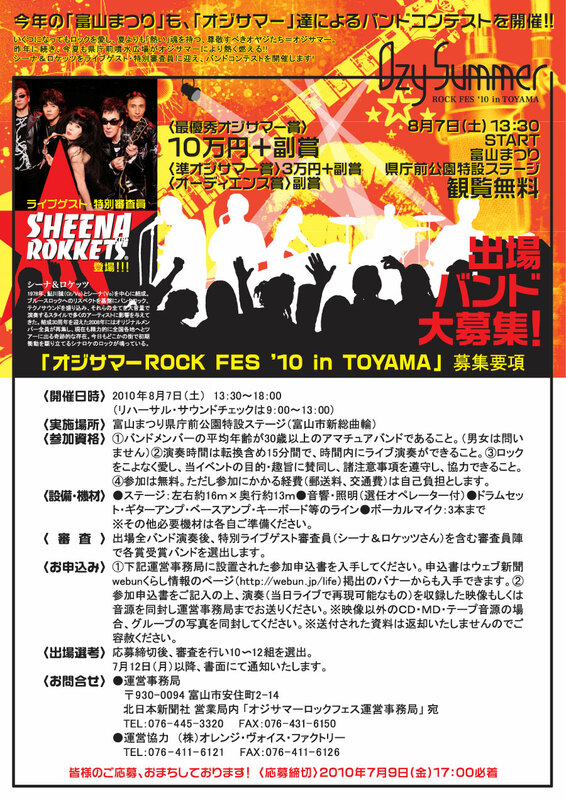 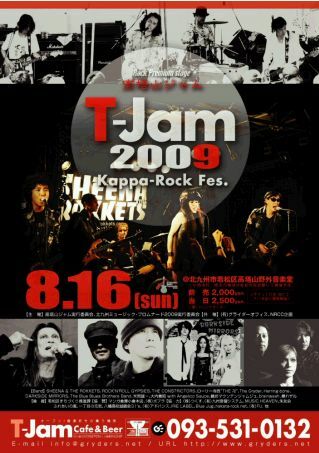 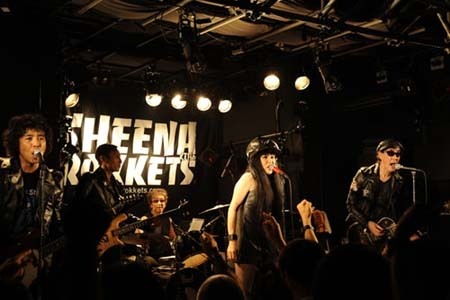 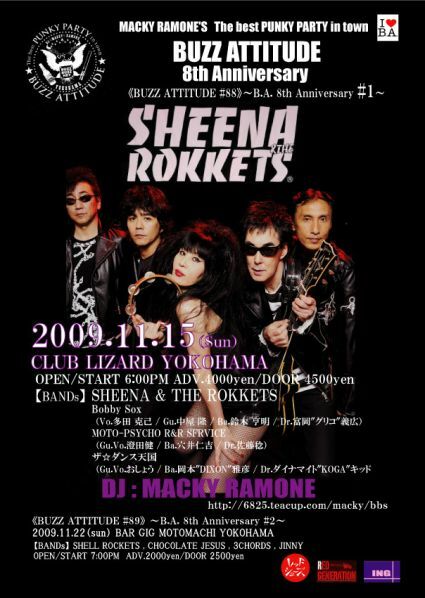 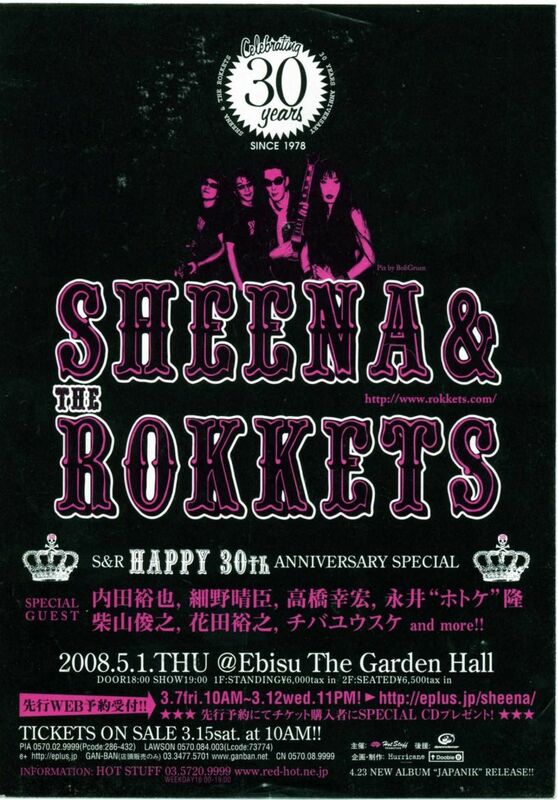 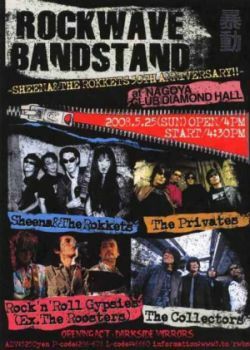 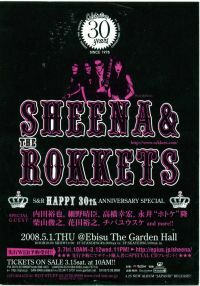 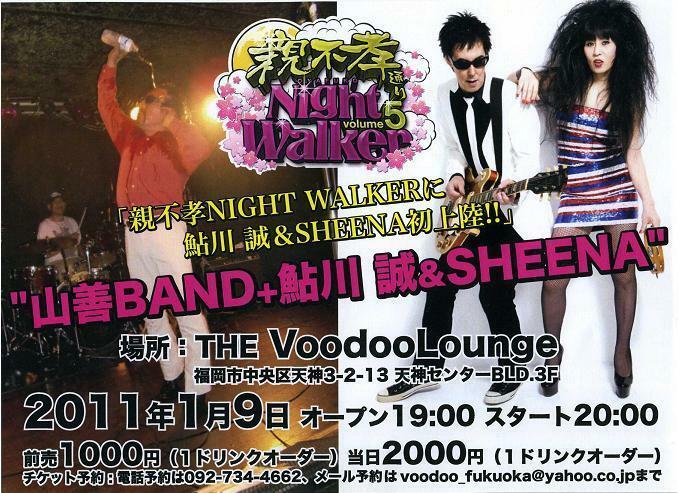 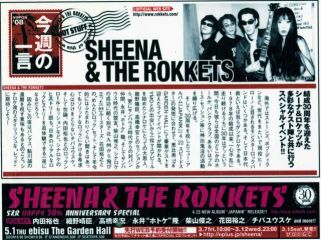 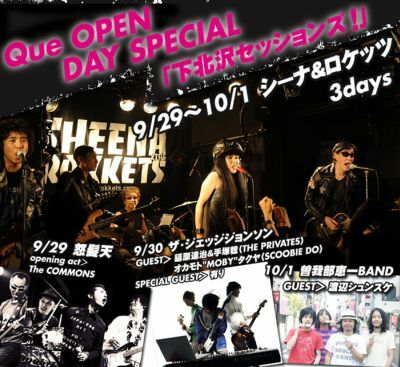 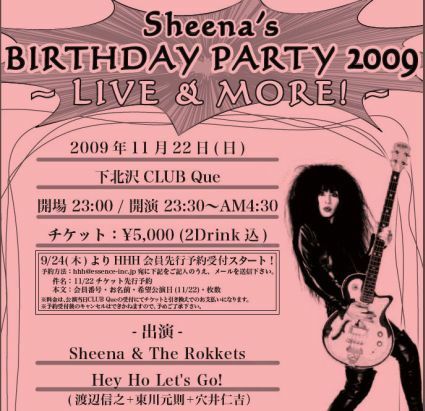 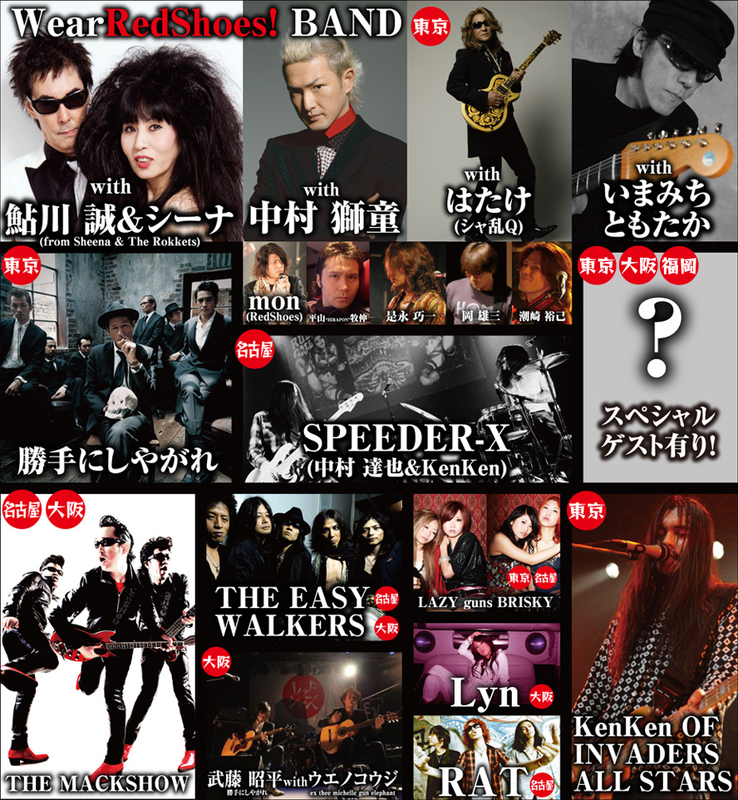 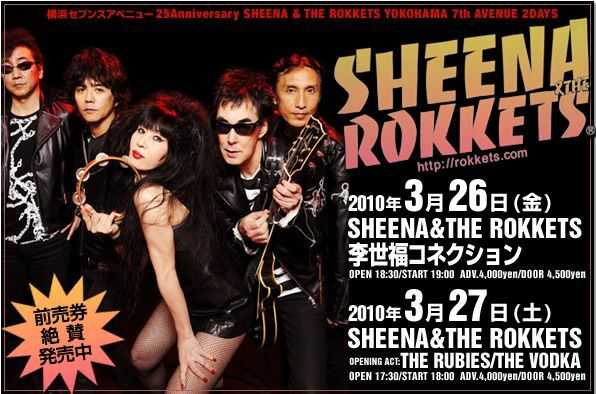 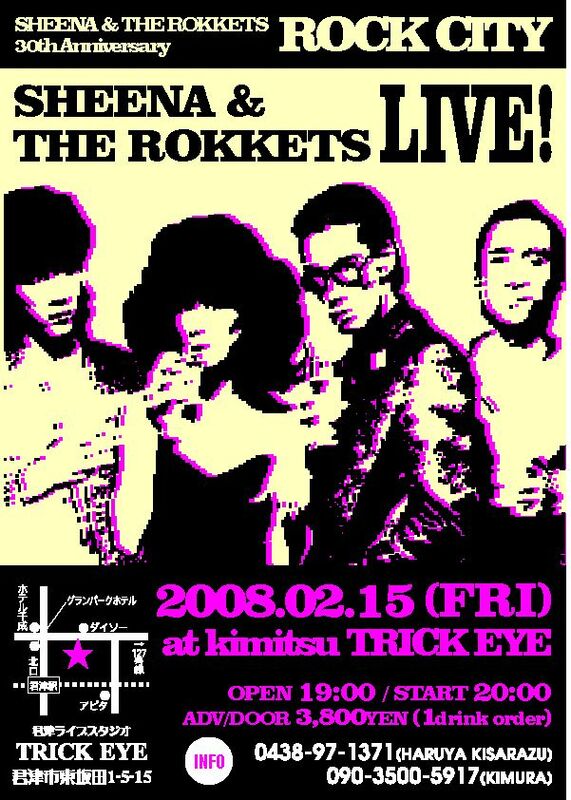 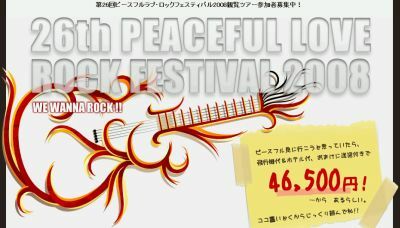 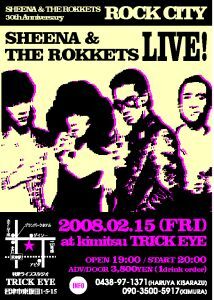 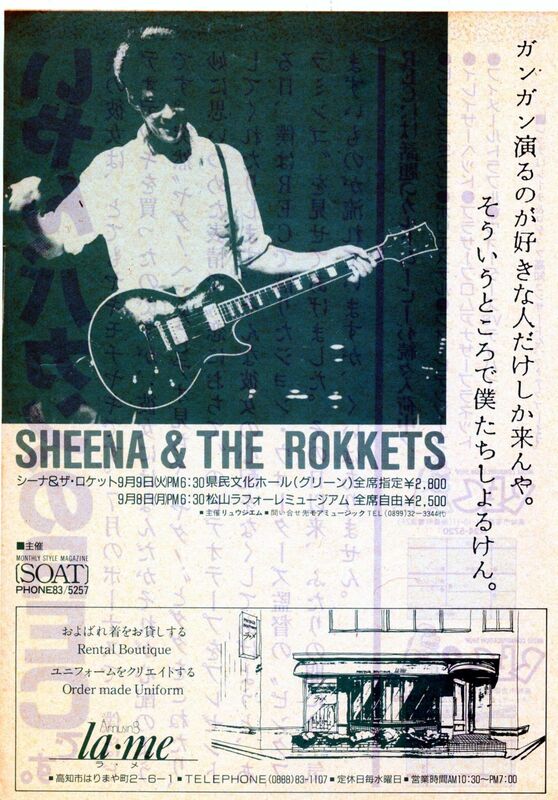 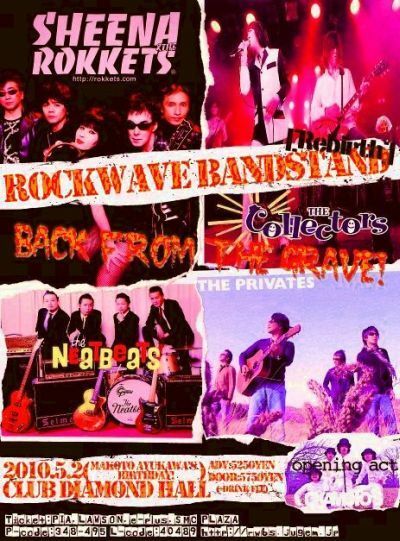 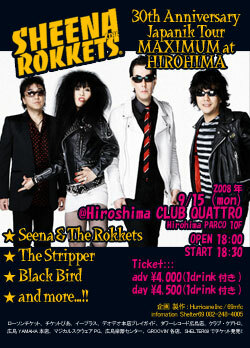 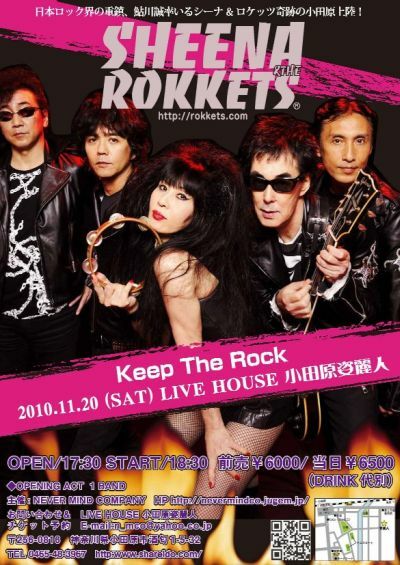 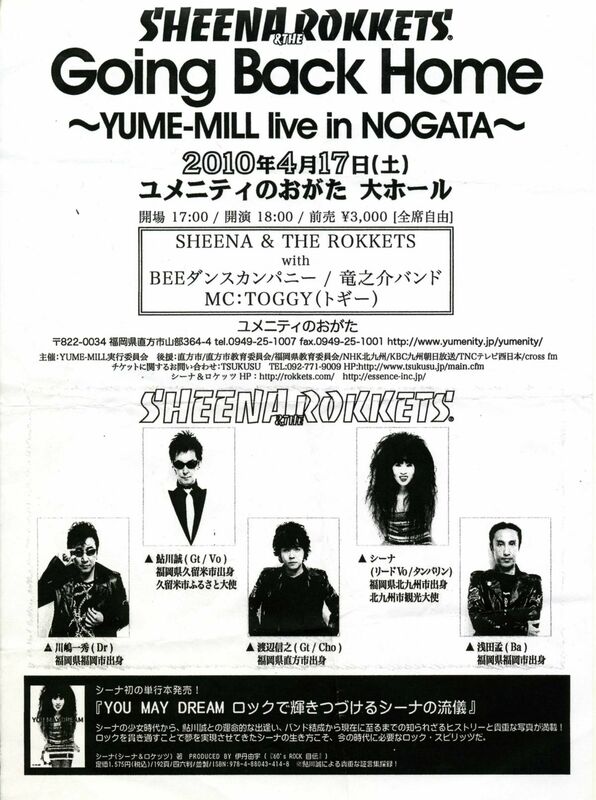 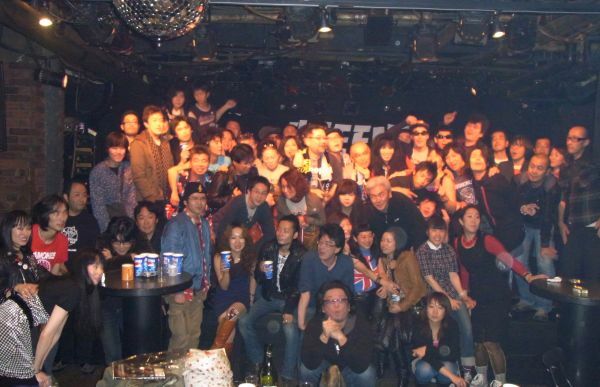 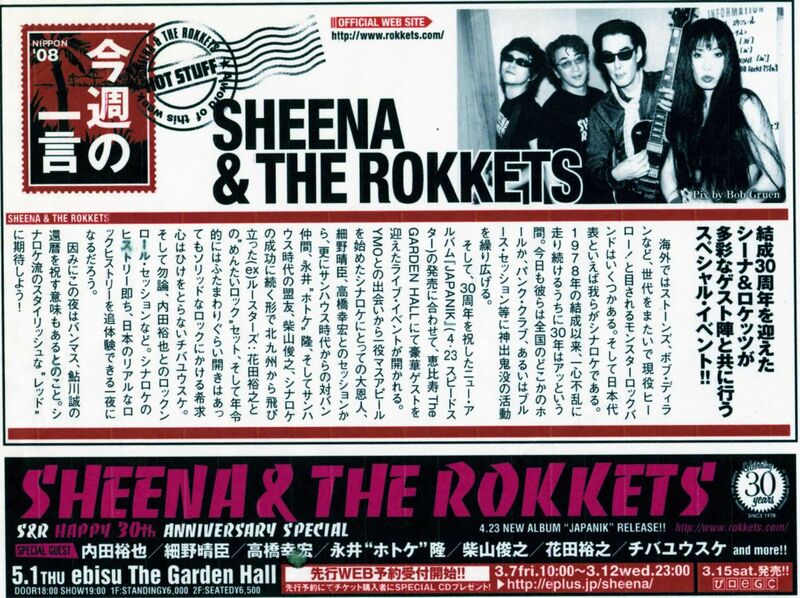 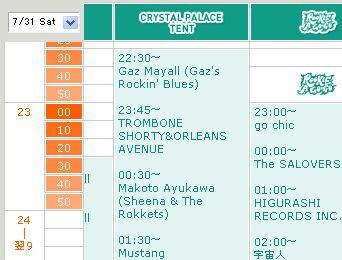 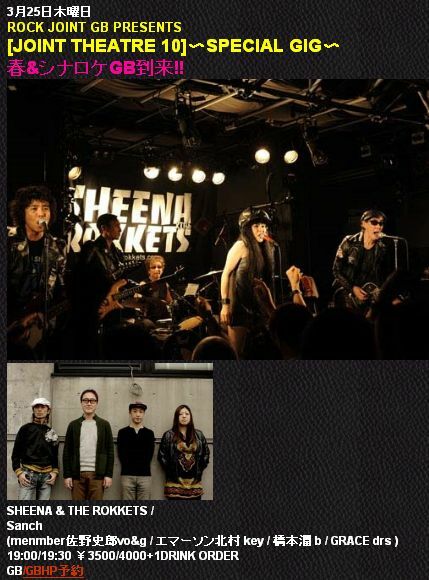 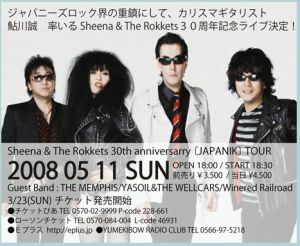 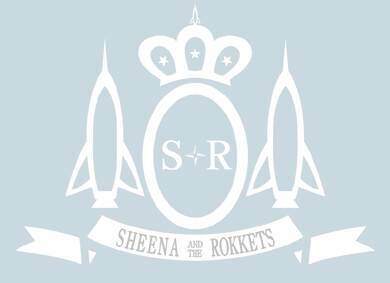 『SHEENA & THE ROKKETS × Oi-SKALL MATES』開催決定!!! 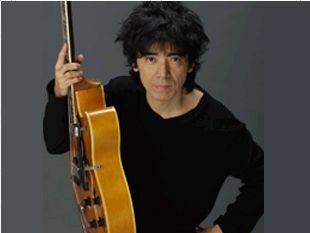 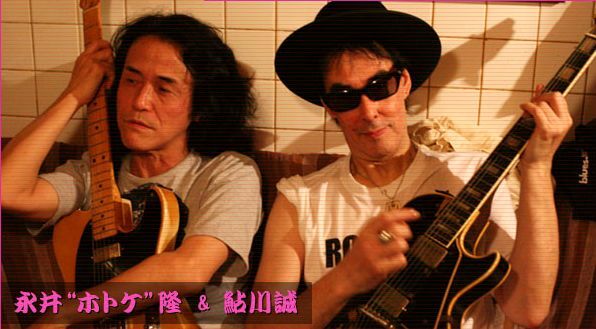 Que OPEN DAY SPECIAL 「下北沢セッションズ！」"
7/29 (wed) Makoto Ayukawa ＠ CLUB DICTIONARY#5"
中村義人 / 三宅伸治 / 山田晃士 / ロジャー高橋 / 渡辺隆雄 / 寺田町 / 高木克 / 大矢侑史 / and more! 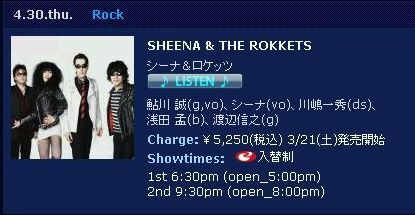 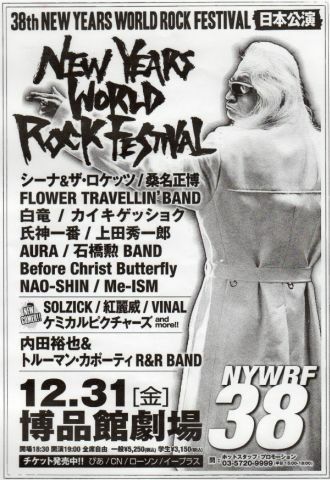 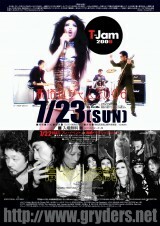 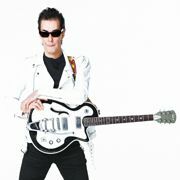 所在地	"〒530-0001 大阪市北区梅田2-2-22 ハービスPLAZA ENT B2F"
Good Rockin' Report - dee jay YOSHIDA's "spin the world"